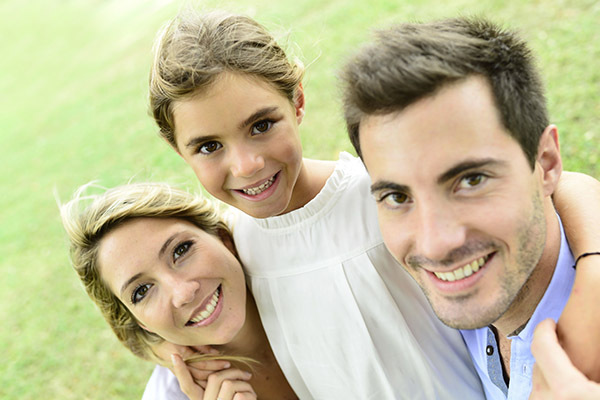 Advancements in cosmetic dentistry ensure that everyone can get that perfect smile. No matter what tooth defects a person may experience, there are several procedures a person can rely on to correct them. If a person has any broken or chipped teeth, then a cosmetic dentist might be the answer. When it comes to cosmetic dentistry, bonding is a treatment that can preserve and repair the natural look of the person's tooth. Some dentists only work to sustain the functionality of the tooth rather than its aesthetics. With composite bonding, you can get both.The dentist will use a composite material like the enamel of the teeth. The procedure is painless and will return the appeal to your smile. Many people brush and floss properly. However, for various reasons, the teeth become stained. It's most often due to drinking tea, coffee or wine. These beverages discolor the teeth. Tooth discoloration could also come from regular smoking. No matter how well the teeth are cleaned, if a person is a heavy smoker, the teeth will start to discolor.In cosmetic dentistry, tooth whitening includes bleaching the teeth. That can be performed by a dentist or by purchasing an in-store kit with bleaching trays. By whitening the teeth, the teeth are weakened for several days. Make sure to avoid foods and drinks that stain the teeth after teeth whitening. When a tooth is extracted, not even veneers can bring the teeth back. Thankfully, a person can get dental implants. They are the prosthetics of dentistry.Getting a dental implant preserves a youthful appearance. A person might not have known, but missing teeth cause changes to the facial structure. The face "collapses" so to speak and will give the impression of aging sooner. Fortunately, dental implants are a standard procedure, and a patient can get the problem fixed in no time. Are you considering cosmetic dentistry in the Los Angeles area? Get more cosmetic dentistry information at https://www.beverlyhillsfamilydentalgroup.com.